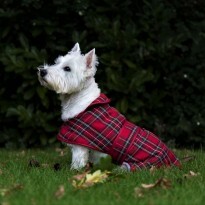 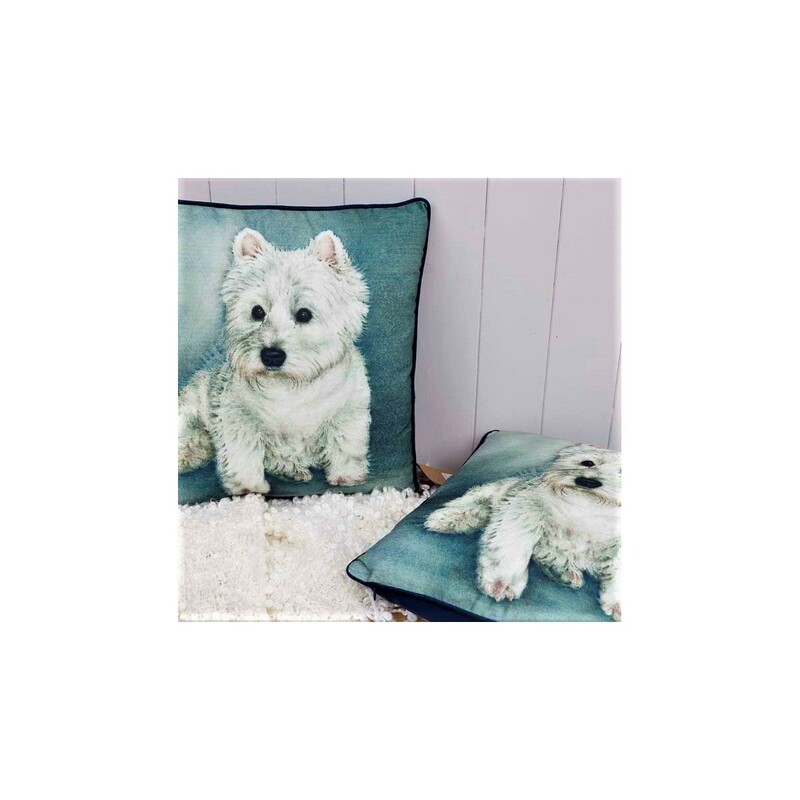 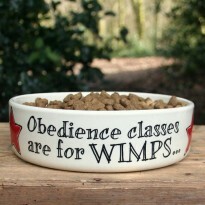 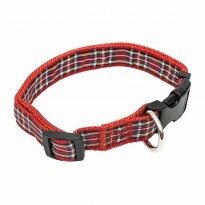 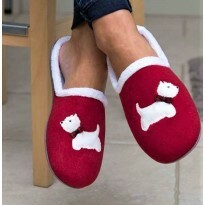 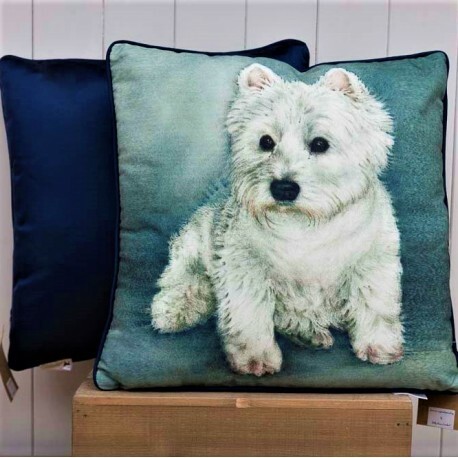 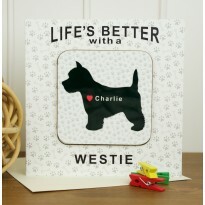 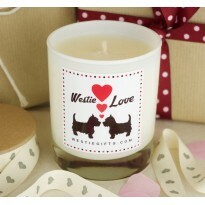 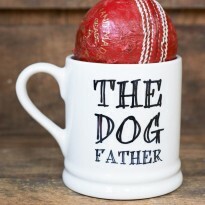 Cuddle up with this comfy Westie cushion…a great gift for all Westie lovers! 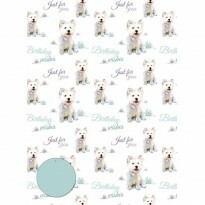 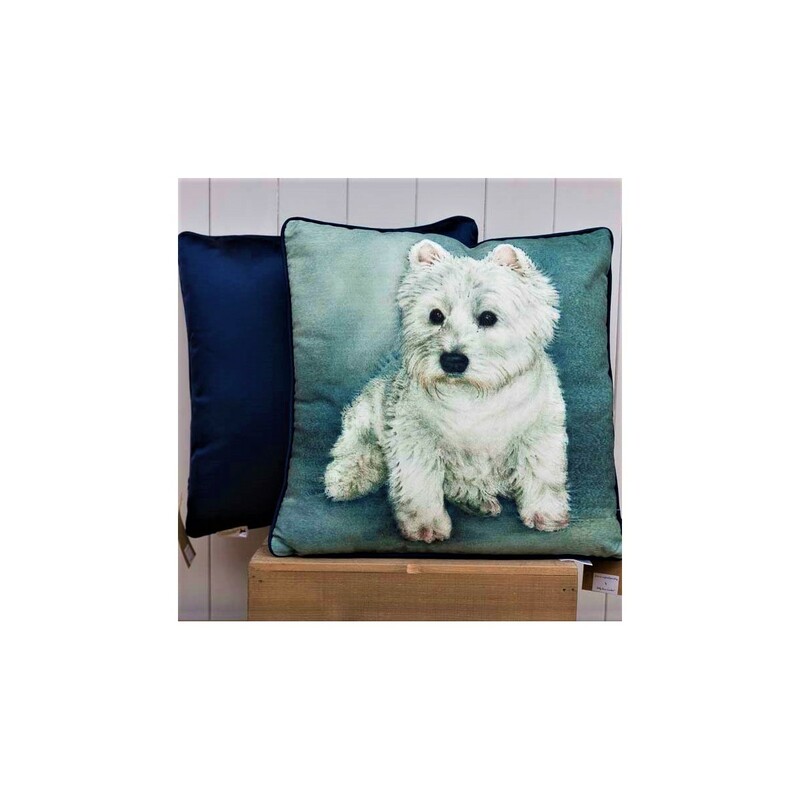 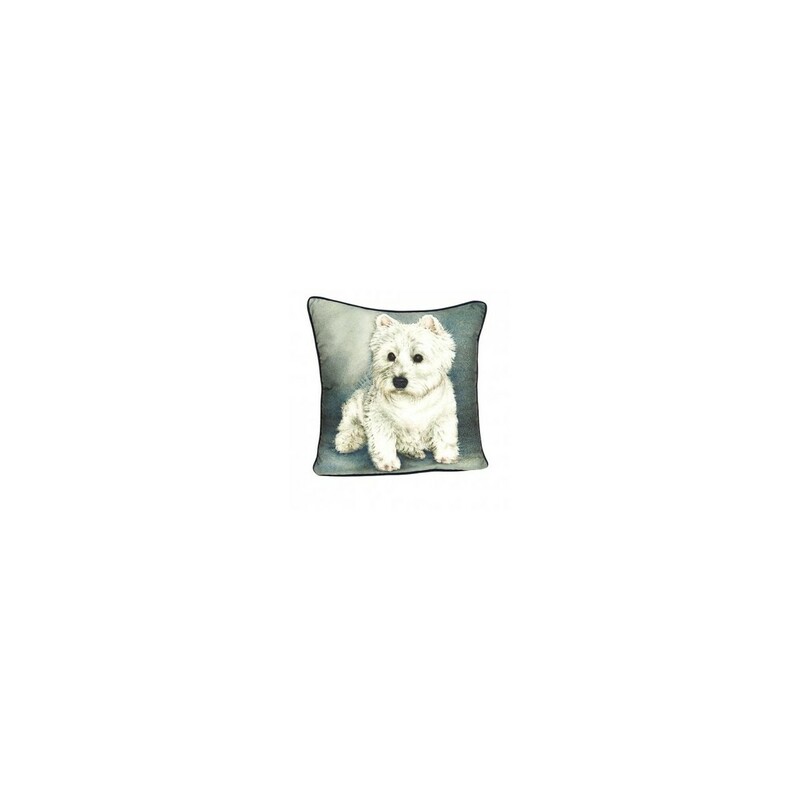 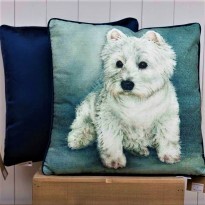 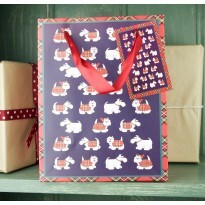 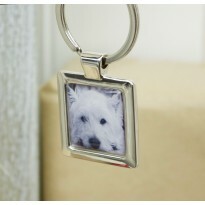 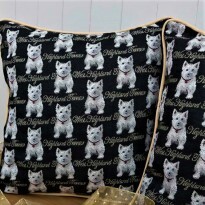 Square cushion with westie portrait on the front and blue taffeta-style fabric on the reverse. 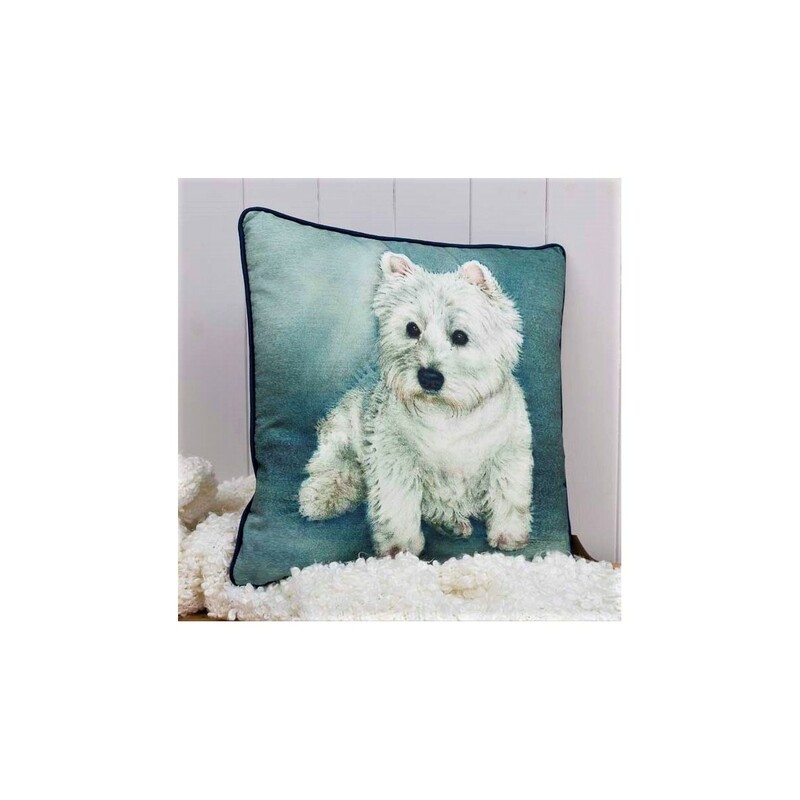 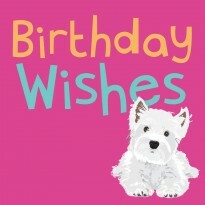 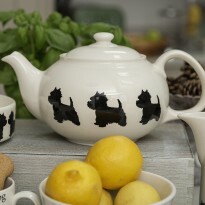 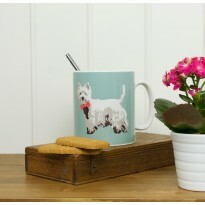 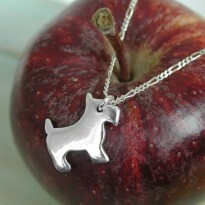 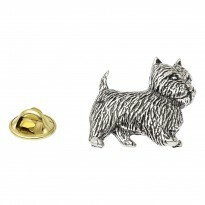 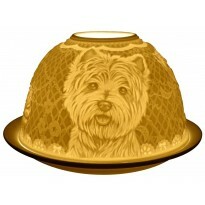 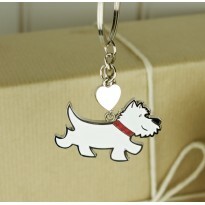 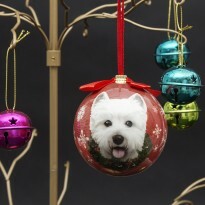 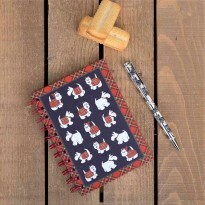 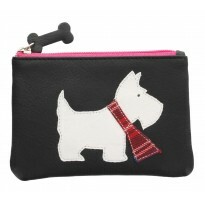 Features detailed illustration of a West Highland Terrier by from an Original Painting by Sally Anne Lambert.